Advocacy is ESBA's core activity. Over the past 16 years, ESBA has been able to establish and cultivate relationships with relevant European policymakers and stakeholders. 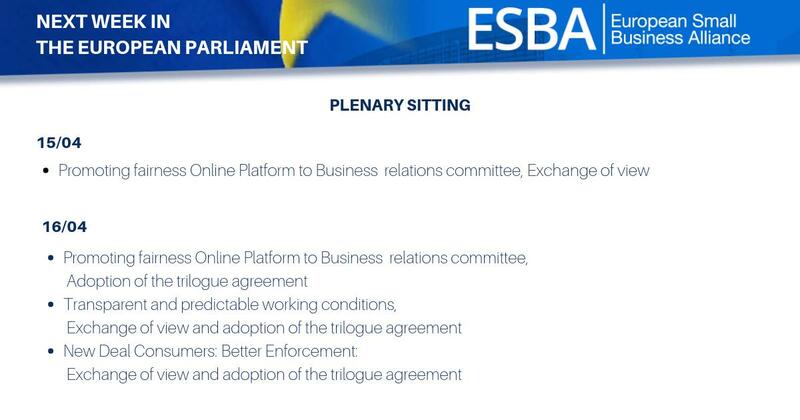 In the right hand menu, you will find an overview of ESBA's main lobbying tools and examples of recent activity.